HONEY STOP THE CAR! This move in ready two bedroom one bathroom home has been recently updated. It has been freshly painted inside and out. 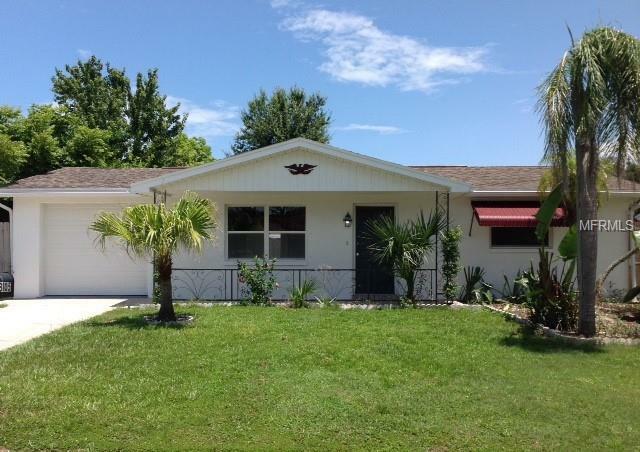 It offers new ceramic tile floors, new garage door, and new ceiling fans. The bathroom has a Jacuzzi tub. Newer windows and kitchen cabinets. Nicely landscaped with a working sprinkler system. The back yard has a large patio area and a huge storage shed. Don't miss out on this great home. Call today for a showing.